The SOLIDWORKS PDM Professional Advanced Administration Class is designed to expand the knowledge of existing PDM administrators, by providing additional techniques and use cases to help grow your PDM environment. During the course, we will focus on advanced methods for using data cards, workflows, and other areas typically not covered during the SOLIDWORKS PDM Professional Administration Class. The SOLIDWORKS PDM Professional Advanced Administration training guide will be supplied at the beginning of class and is yours to keep. 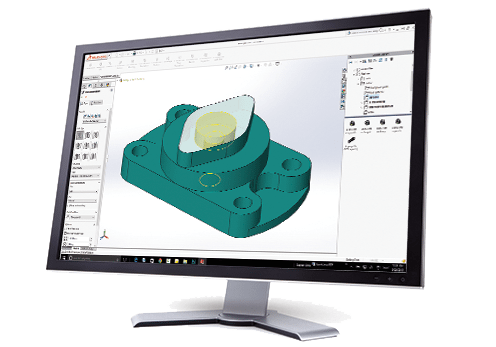 Students will have the skills and understanding of the advanced concepts central to the successful use of SOLIDWORKS PDM Professional. June 3, 4, 5, 2019 12:00pm - 4:00pm - CST Virtual Class Hurry!